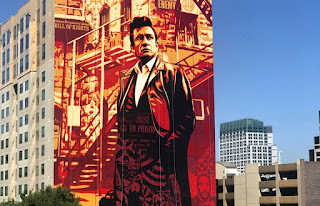 It's a Johnny Cash mural by artist Shepard Fairey! Looks great. 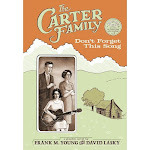 It recently received some recognition.